Noteflight is an interesting web tool for music teachers. It allows users to create, store, listen to and share notated music online. Teachers can use it to create and share music sheets and help students communicate and collaborate in music learning. 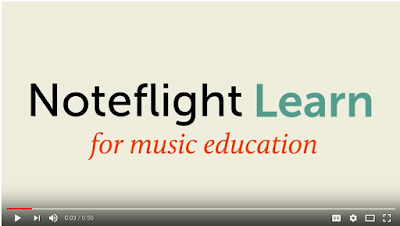 Noteflight’s user guide offers detailed instructions on how to use Noteflight. 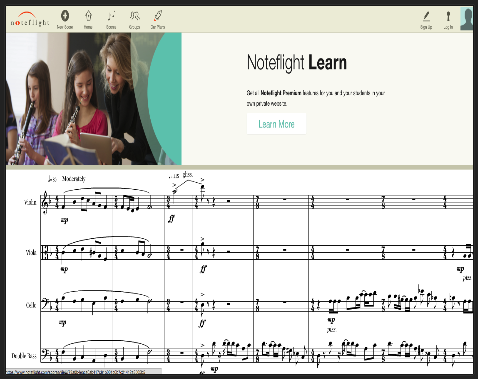 The basic free version of Noteflight allows you to write music, share scores publicly, import and export music XML and MIDL, connect with musicians and composers, view and join groups and many more. Premium versions provide more advanced features.